When we purchase flowers, we are normally more focused on the flowers themselves rather than the container we keep them in. However, any professional in the flower arrangement industry will tell you that the vase that you use to contain the flowers is also very important. It takes an artistic approach and a creative vision to really design an amazing flower arrangement. Every element of flower arrangements North Salem, NY, is important. How you arrange flowers all depends on the vase, which is why you should always keep in mind what you are planning to use for your vase when you are selecting your flower arrangements in Bedford, NY. Below, we will walk you through 7 different types of flower vases to consider. You can use mason jars for a creative and intriguing look to your flower arrangements. They are an inexpensive option of flower vases to consider and come in a variety of different sizes for you to choose from. They can add a vintage touch to your flower arrangements North Salem, NY, and are sure to be a big hit if you decide to go with one. A cylinder vase is one of the more common options for flowers. They are a cost-effective option that is ideal for taller flowers like snapdragons and can really make a statement wherever your flower arrangement is placed. There’s something special about using square vases for your flower arrangements. They provide a symmetrical and fascinating look that is good for accent pieces. It can be a little challenging to arrange flowers in square vases, which is why you should reach out to Bedford Village Flower Shoppe for assistance. This style of flower vase has a semi-narrow opening at the top along with a round bottom. They can support all different types of flowers including top-heavy ones. It’s a great option for flowers like sunflowers and lilies. All of these types of vases are fantastic options for your flowers. There are plenty of more options you can choose from if you’d like. 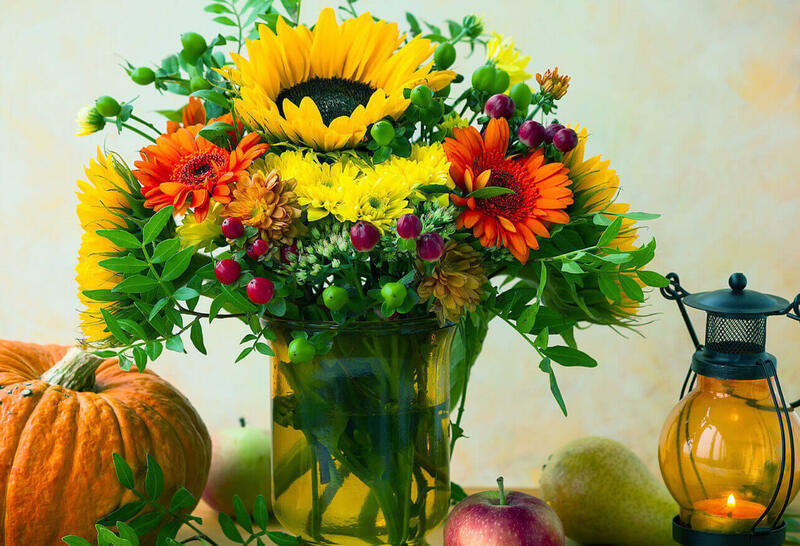 Remember you can have flower delivery in North Salem, NY, in the vase of your choice at an affordable price thanks to Bedford Village Flower Shoppe.